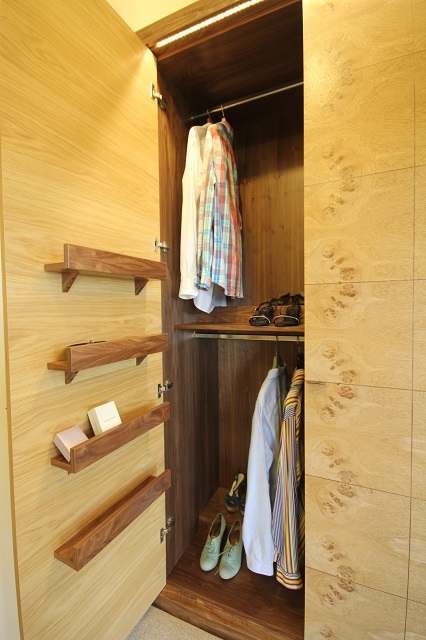 Using great skill and attention to detail these wardrobes impress from the moment you walk in the room. 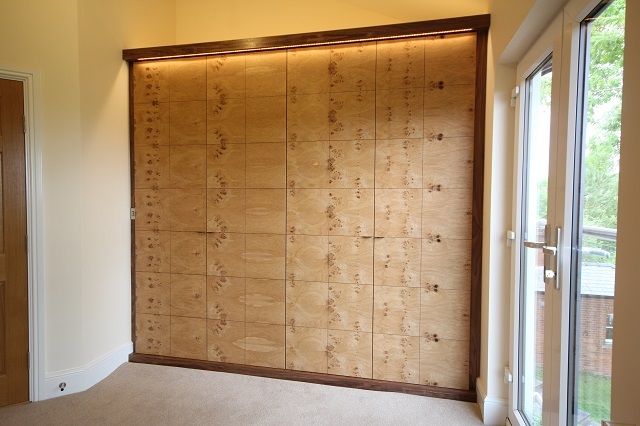 The built in wardrobes provide a fabulous visual backdrop to one side of this bedroom as well as being very practical and providing lots of storage. 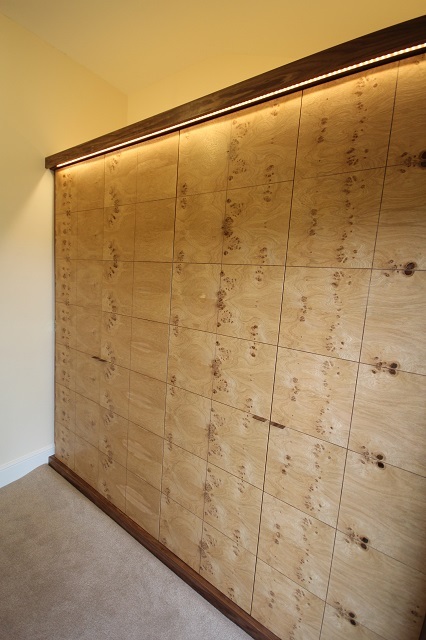 Photos 1 – LED lights used to highlight the fab veneer and also to give some light above the wardrobes which otherwise could have become a dark void space. 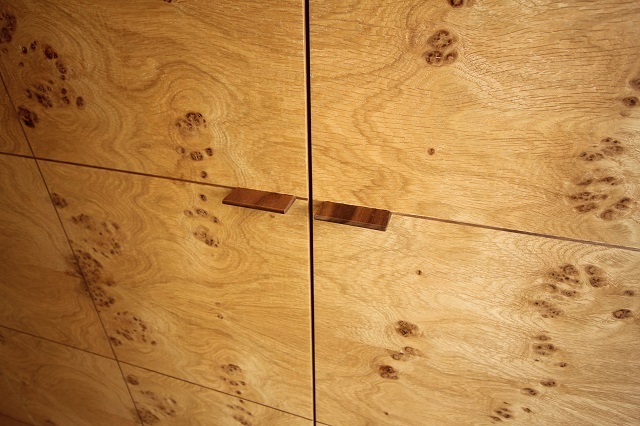 Photo 3 – The organic and natural pattern of the pippy is laid out in very deliberate repeat pattern which is highlighted by the walnut stringing. 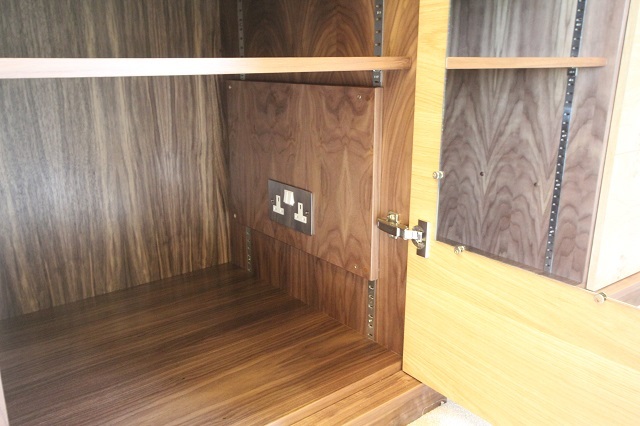 Photo 5 – Inbuilt elecy for the client’s hairdryer next to full length mirror on back of door. Photo 6 – Unique to Paul Case Furniture (for now!?) 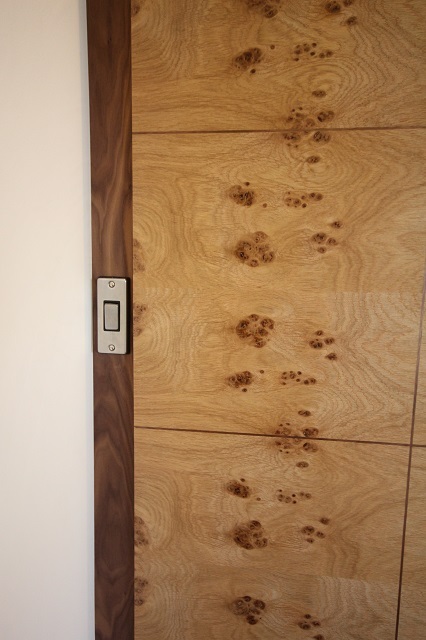 are our accessory shelves on the back of doors. Really useful for belts and jewellery boxes. 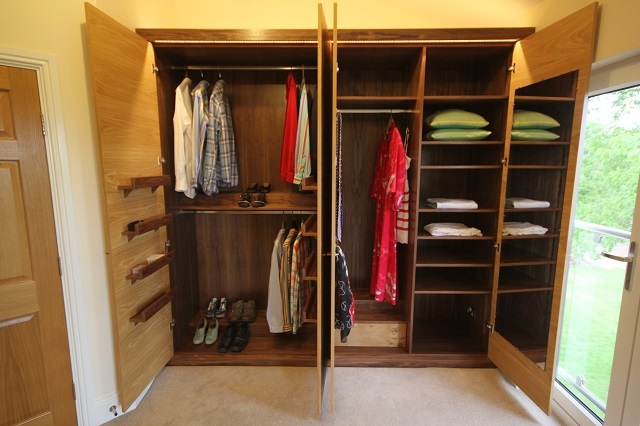 Also double hanging space and tiered racking for shoes storage / display. 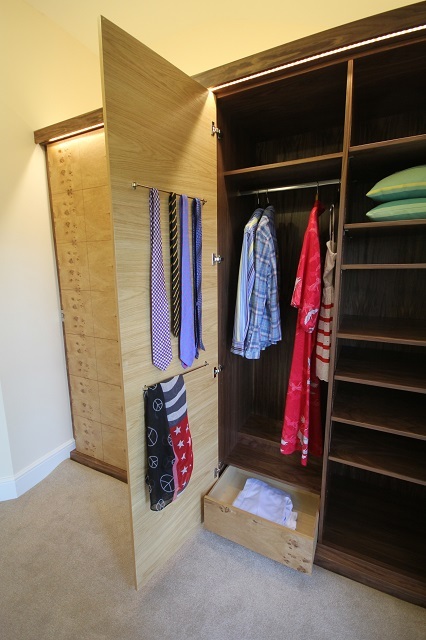 Photo 8 – Rails for ties and scarves. Low level drawer. Lots of adjustable shelves.